The story of Cromarty is written in its architecture - in its huddled fishermen's cottages and grand merchants' houses. With an astonishing 209 listed buildings in the town, ten of them A-listed, a short walk around this compact little community offers a range of architectural delights from a lighthouse built by the uncle of Robert Louis Stevenson, to a medieval parish church and the thatched cottage birthplace of 19th century geologist Hugh Miller. 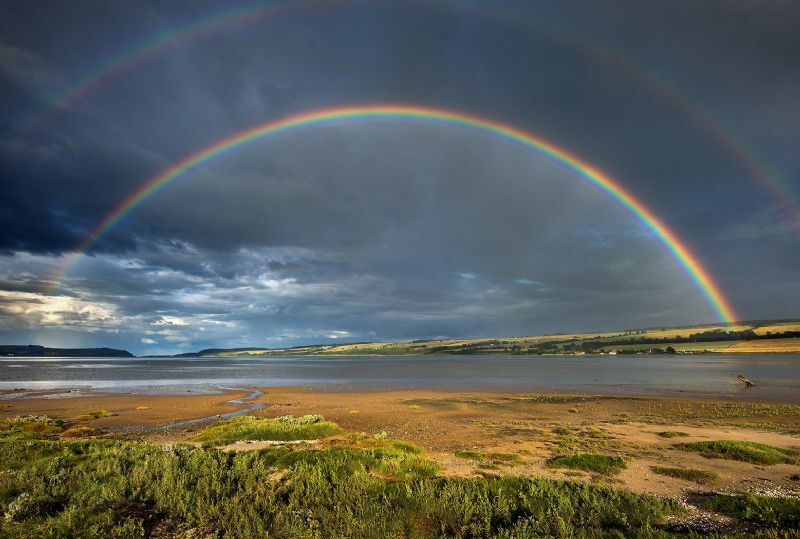 Cromarty was a Royal Burgh in the 13th century, trading in the products of the sea and the surrounding countryside. Fishing became increasingly important, and by the 17th century Cromarty had become a major centre for the export of salt fish. 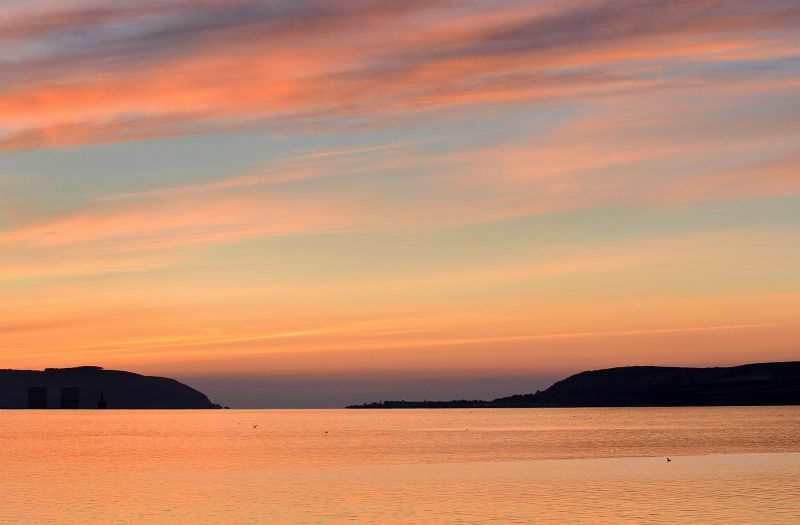 In the 18th and early 19th centuries, Cromarty was a major port, rivaling Inverness, importing hemp from the Baltic to be woven in a factory by the shore as well as exporting the produce of the farms on the fertile Black Isle. Population peaked in the 1830s at over 2,000. This prosperity did not last. By-passed by the railway, with the great shoals of herring a distant memory, Cromarty fell into a decline. There was virtually no new building in the Victorian era, and by 1971 the population had dropped below 500. Then came North Sea oil, plus improved transport links with Inverness, and artists, craftspeople and website designers as well as oil rig builders moved in to renovate the derelict cottages and crumbling mansions. 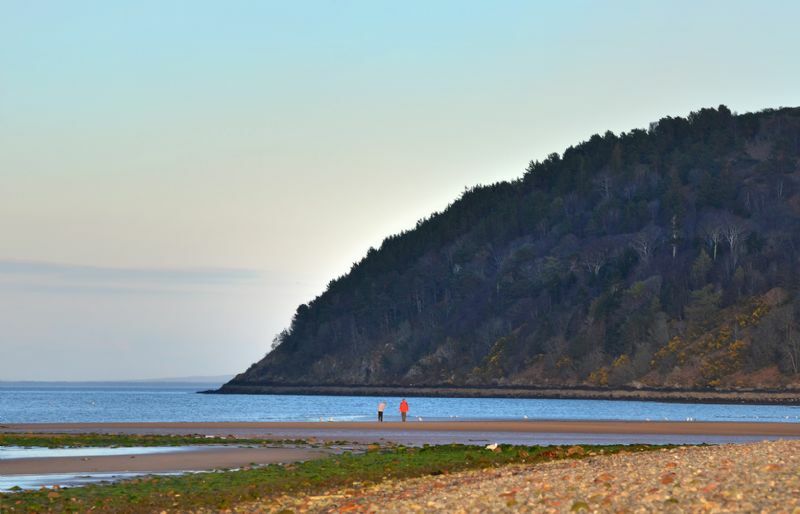 Now Cromarty is firmly on the map of discerning tourists, who come to visit Hugh Miller’s cottage and the award-winning Courthouse Museum, the wonderful restaurants, galleries and independent shops or just to wander the vennels of the Fishertown and explore the woodland paths on the South Sutor. In The Sunday Times, March 2017, Cromarty made it to the '12 Best Places To Live in Scotland' list! Come and stay with us at the Old Brewery and enjoying exploring this lovely place.